Our range of products include non leafing aluminum powder and leafing aluminum powder. With the backing of our experts, we are included in exporting and supplying best nature of Non-Leafing Aluminum Powder. 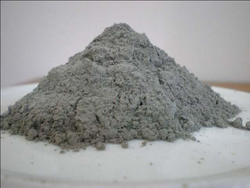 The offered Non-Leafing Aluminum Powder is of preeminent quality and accessible in the business sector at sensible rates. This Non-Leafing Aluminum Powder is made of best quality material furthermore tried for their preeminent quality under the supervision of our quality specialists. With the backing of our experts, we are included in exporting and supplying best nature of Leafing Aluminum Powder. The offered Leafing Aluminum Powder is of preeminent quality and accessible in the business at sensible rates. 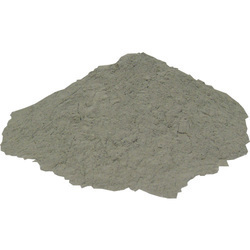 This Leafing Aluminum Powder is made of best quality material furthermore tried for their preeminent quality under the supervision of our qualified specialists.